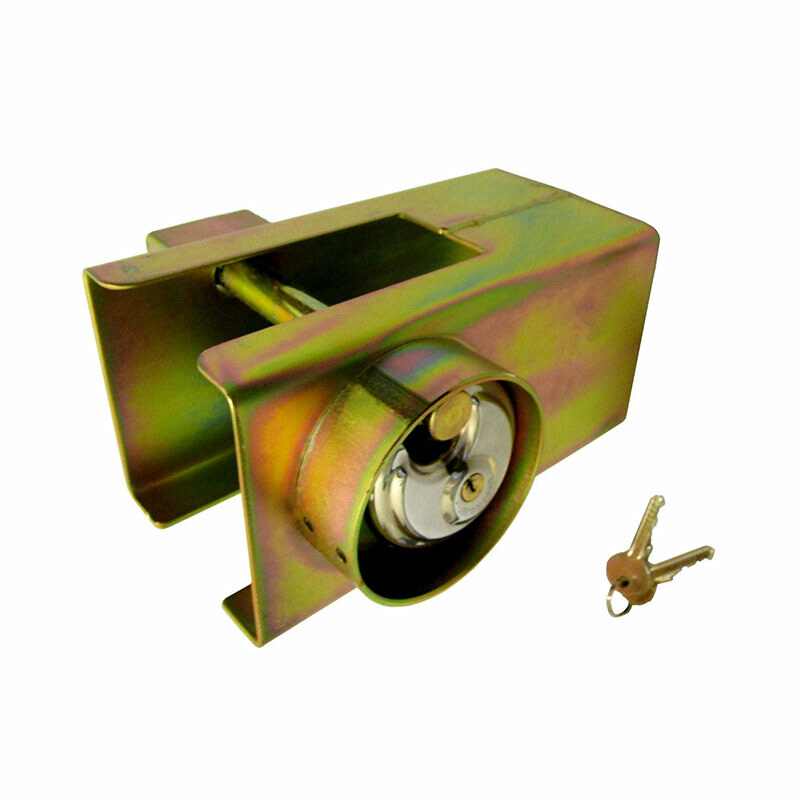 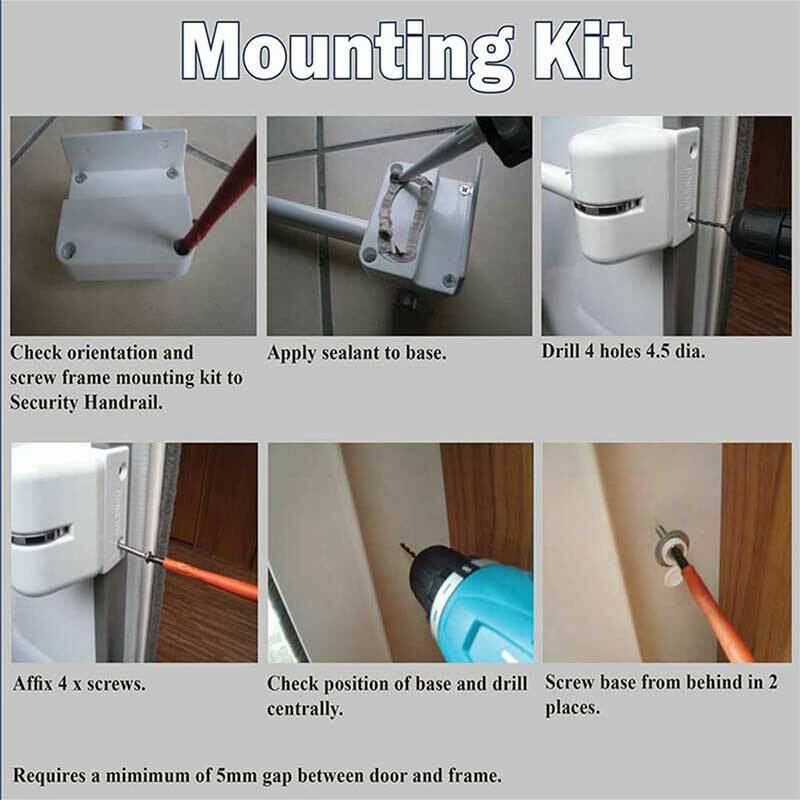 This caravan door lock is an essential item that gives peace of mind when away from your caravan or motor home. 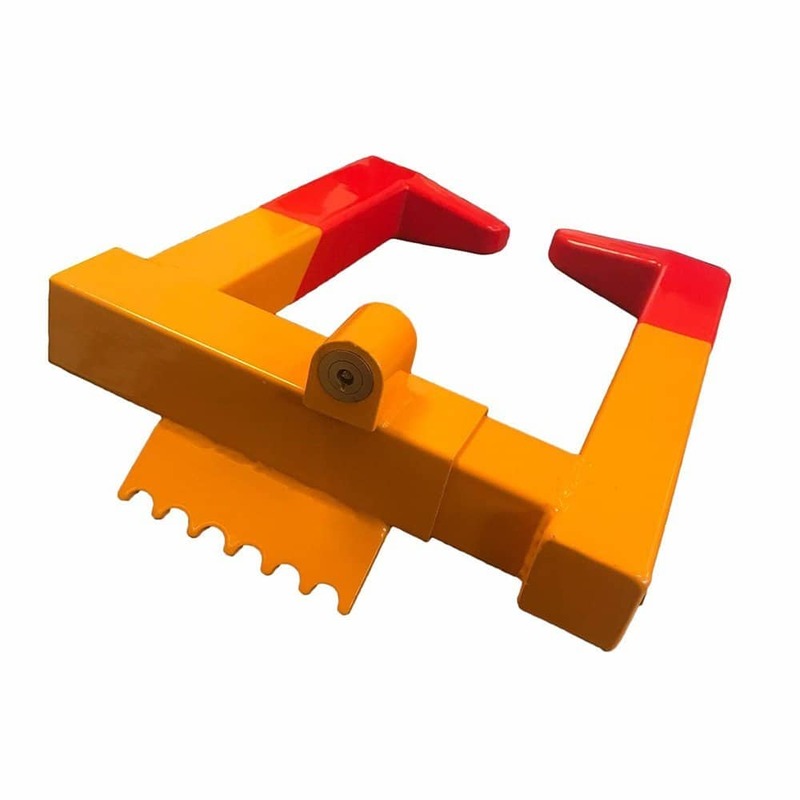 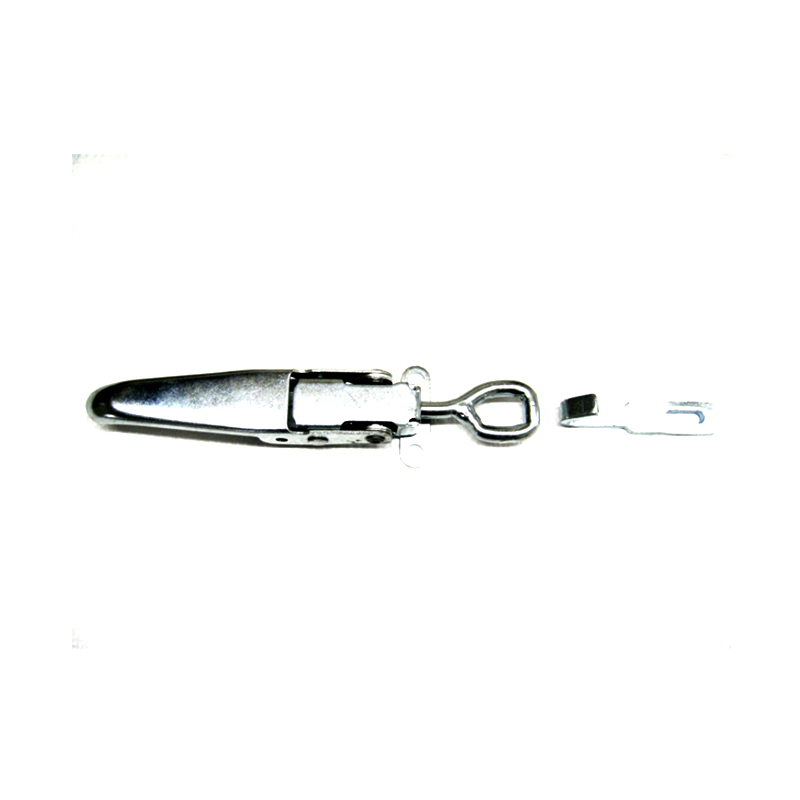 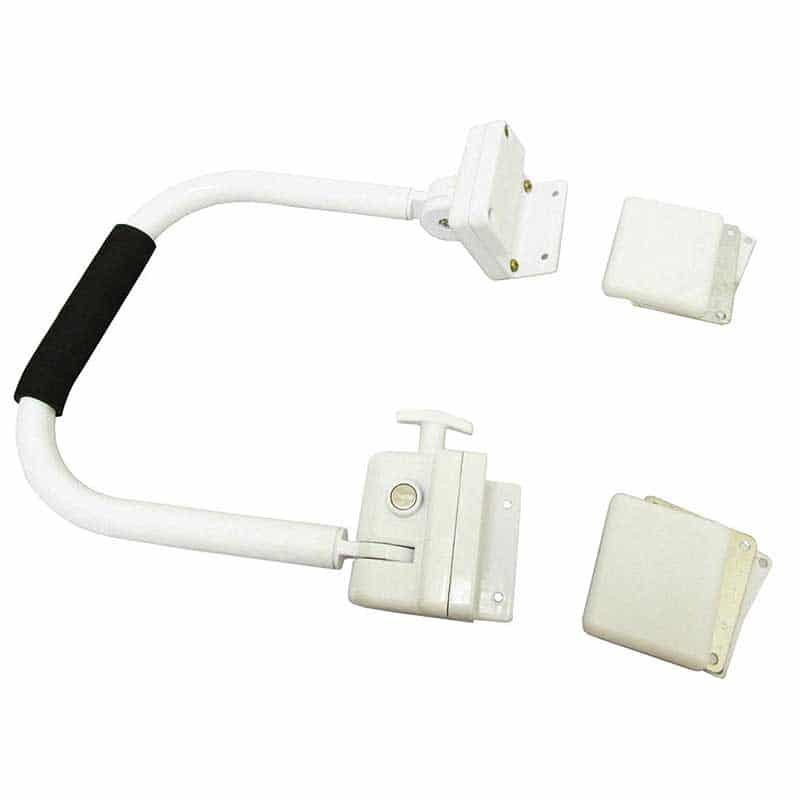 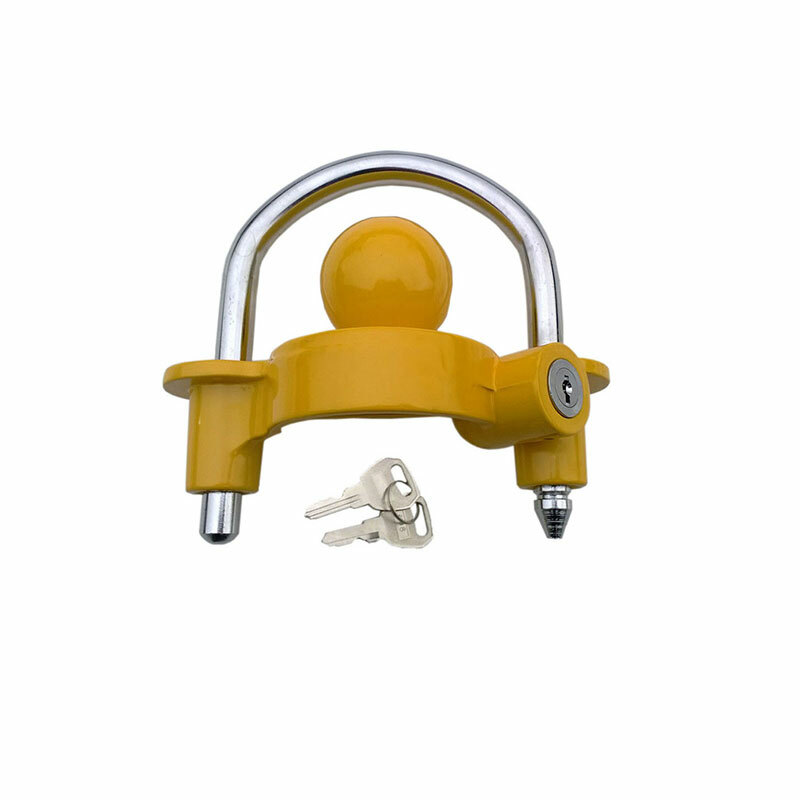 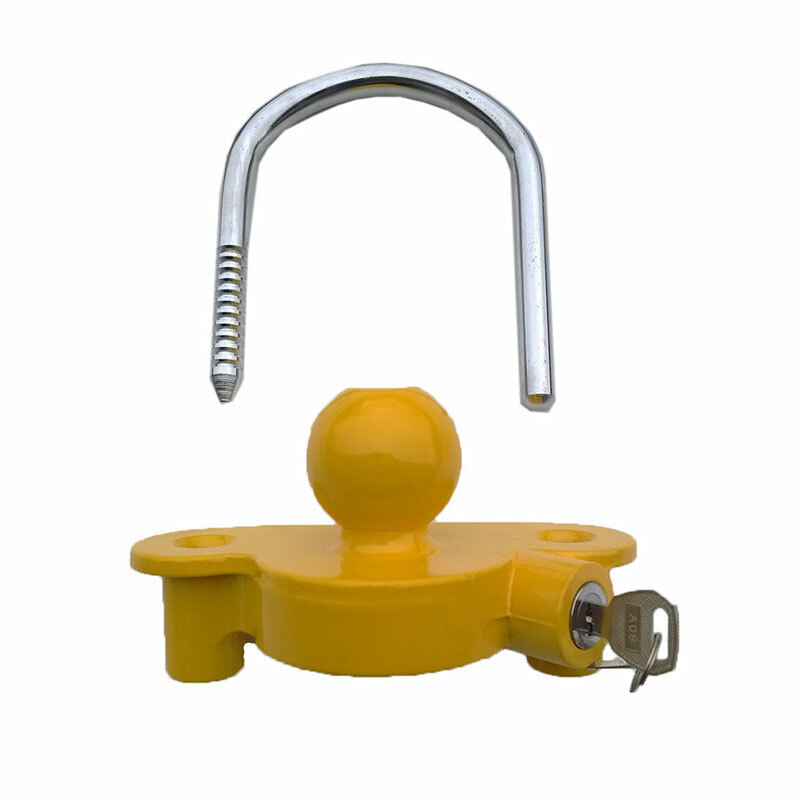 It is a lock and grab style handle that offers security and also makes entering and exiting your caravan or motor home safer and easier. 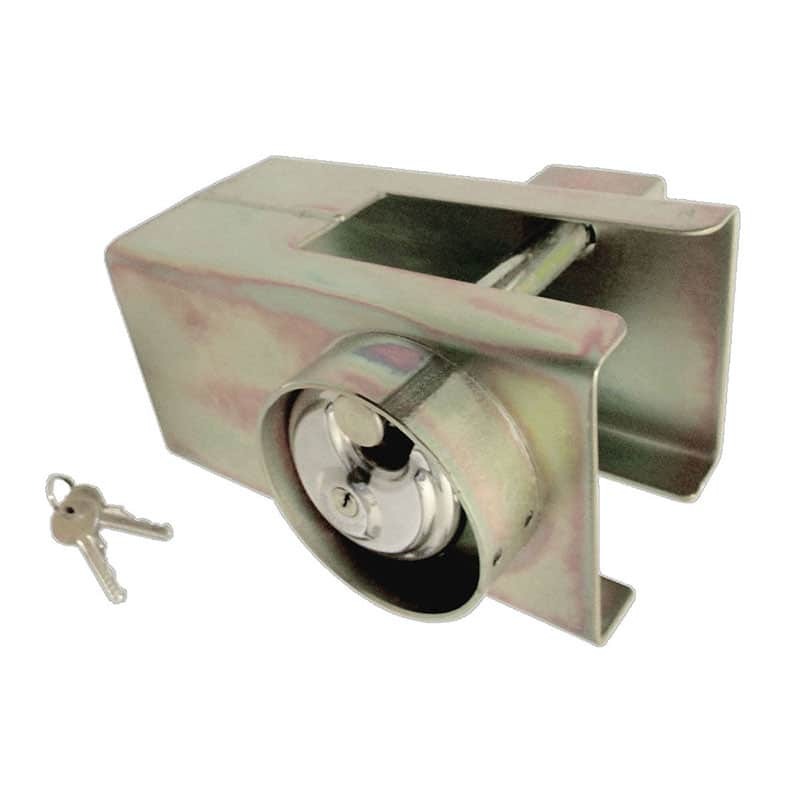 It is a lockable security door handle that is supplied with two keys. 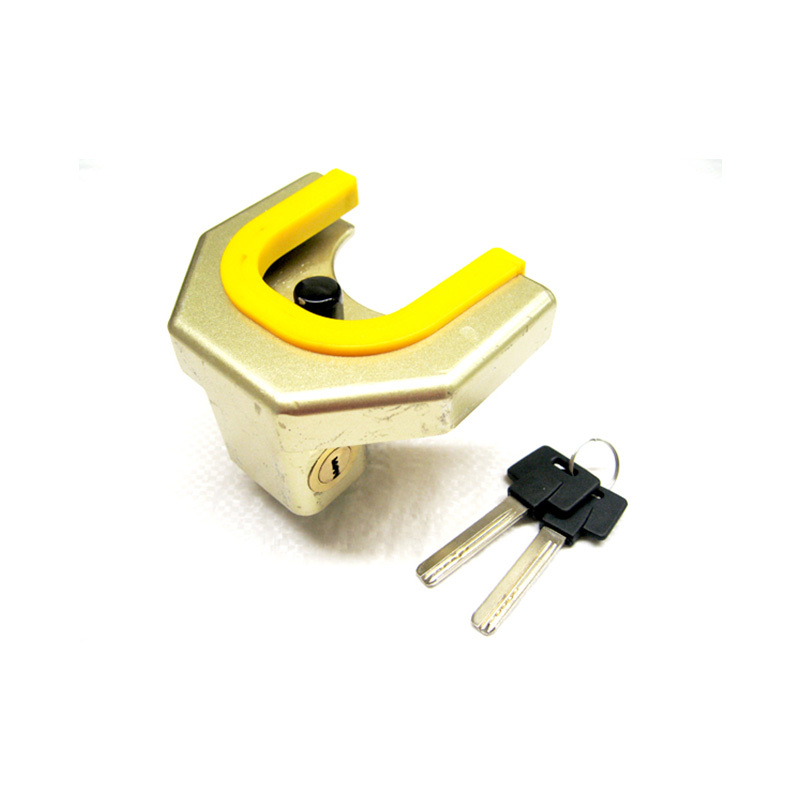 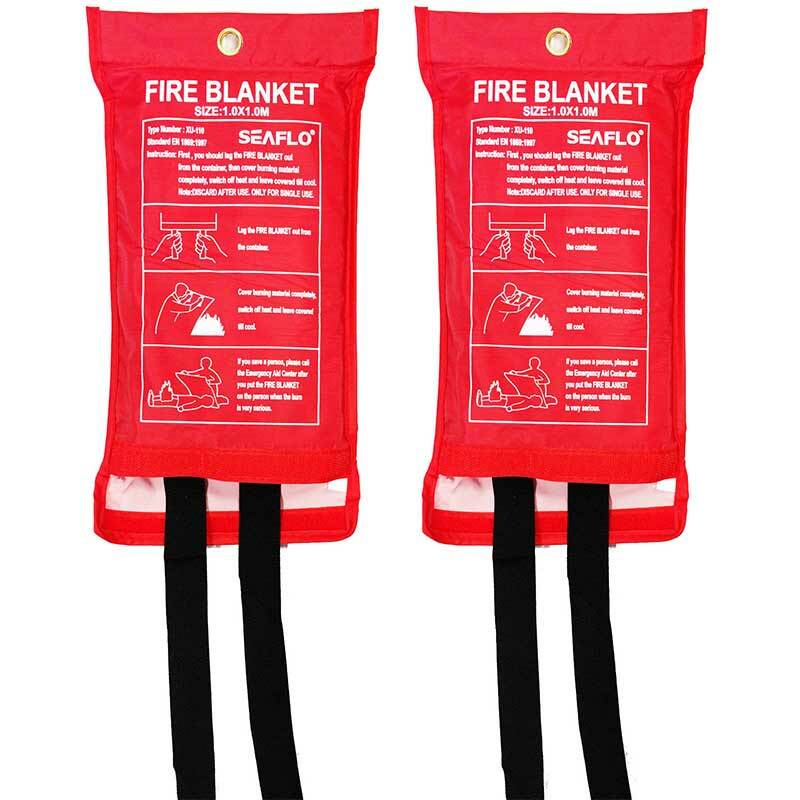 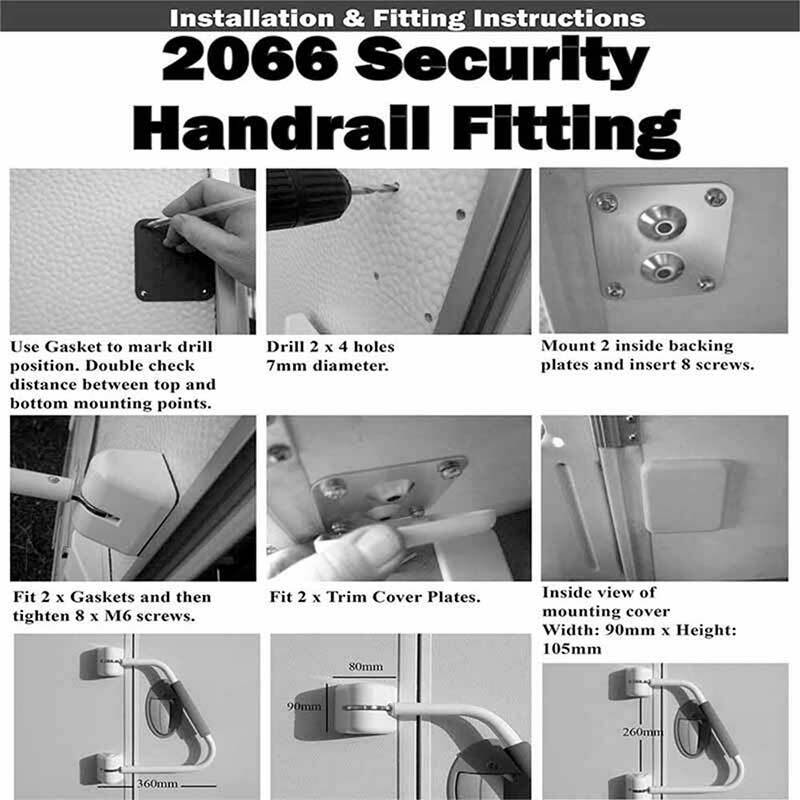 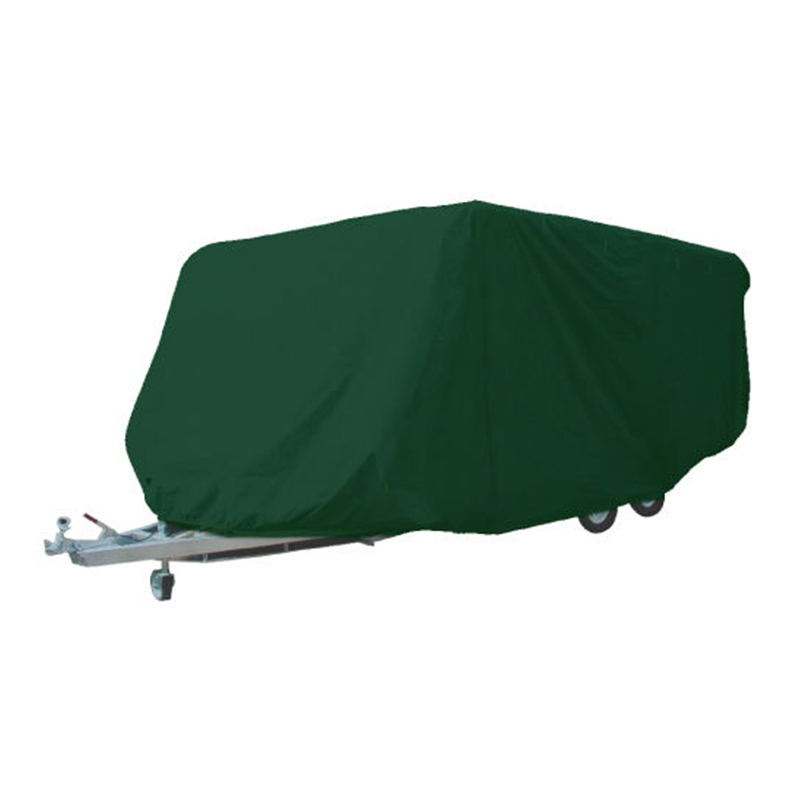 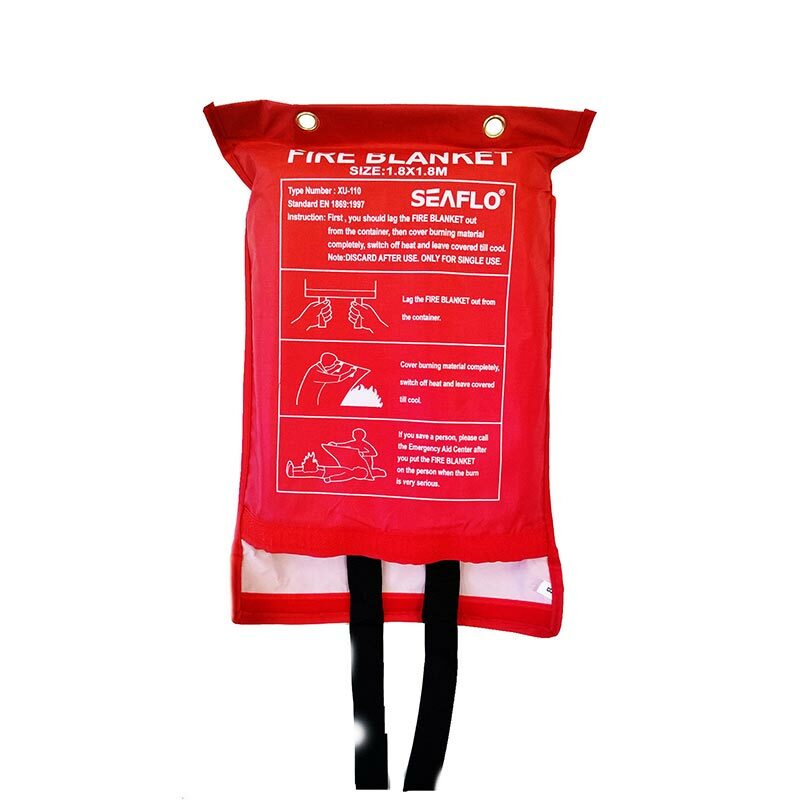 When folded and locked against the door it adds further security as it acts as a visible deterrent. 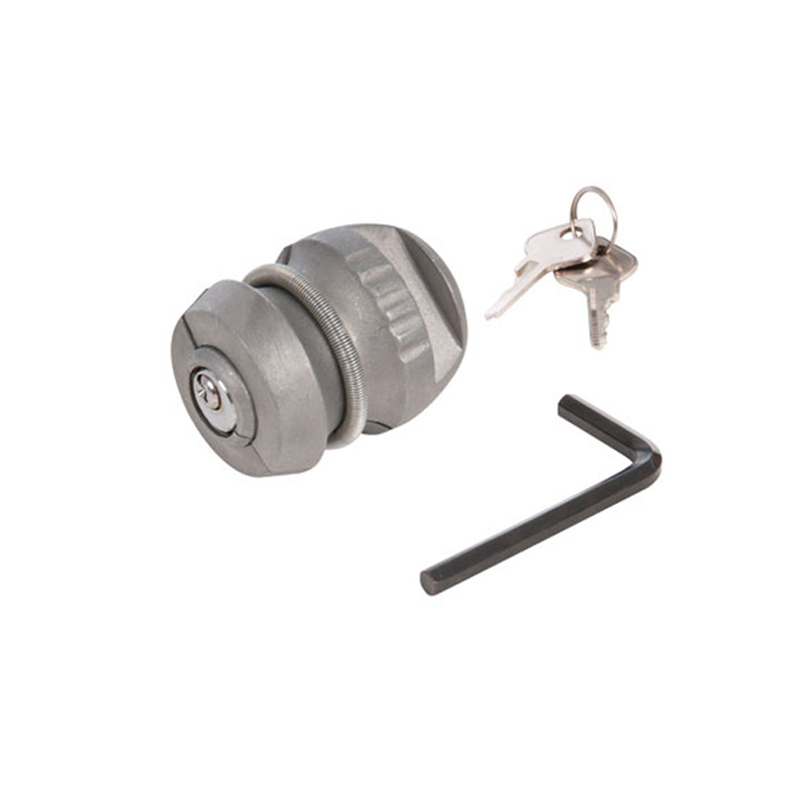 This lock can be installed from the back or side. 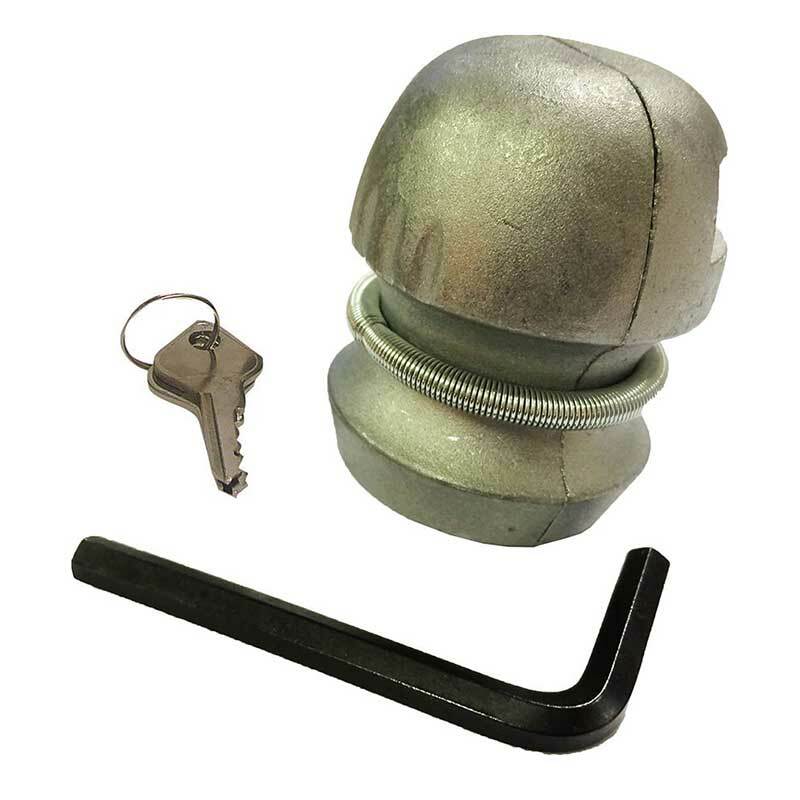 This lock comes with all brackets and fixings.